We hope everyone had a wonderful Valentine's Day yesterday! 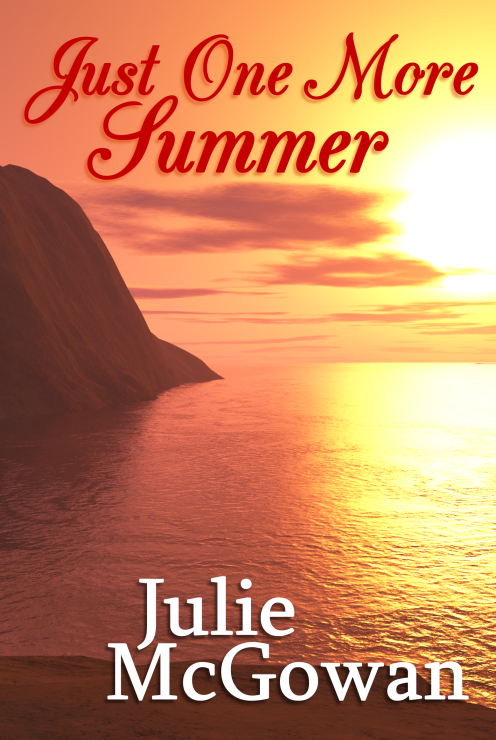 Thank you to everyone who downloaded their free Kindle e-book of Just One More Summer by Julie McGowan yesterday. We hope you enjoy reading it and would love to hear your thoughts. If you like it, why not post a review on Amazon or any other bookish site to let other people know about it? Meanwhile, it is still available at the brilliant discounted price £1.02 on Amazon.co.uk and Amazon.com for the rest of February for those who missed out yesterday so you can spread the word about this limited time deal to your friends and family too. 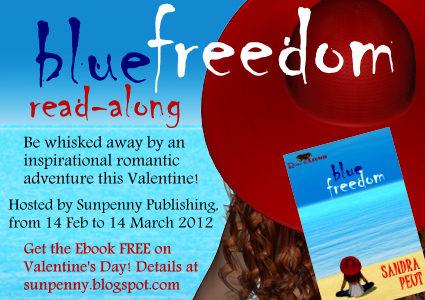 Due to problems with Amazon which we are now working to resolve, we were unable to put the e-book of Blue Freedom by Sandra Peut on the Amazon Kindle store for free download. Unfortunately, we have decided to cancel the group-read along scheduled for this month until the e-book is available. Apologies to everyone who was interested in joining our group read. However, if you were interested, you can still fill in the form here because we are looking to reschedule the event for later this year and can send a notification to your email as a reminder.